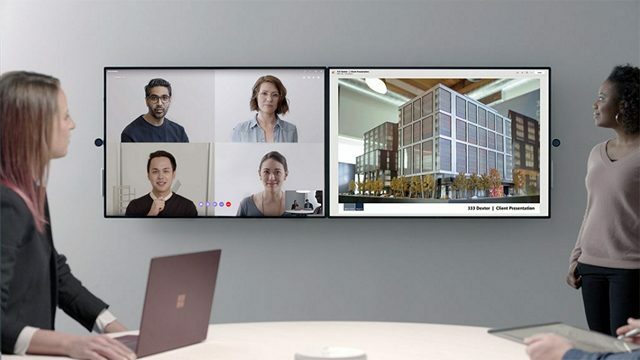 Microsoft’s next-generation of giant conference room displays Surface Hub 2S will start shipping in the second quarter of 2019, the company announced yesterday night. 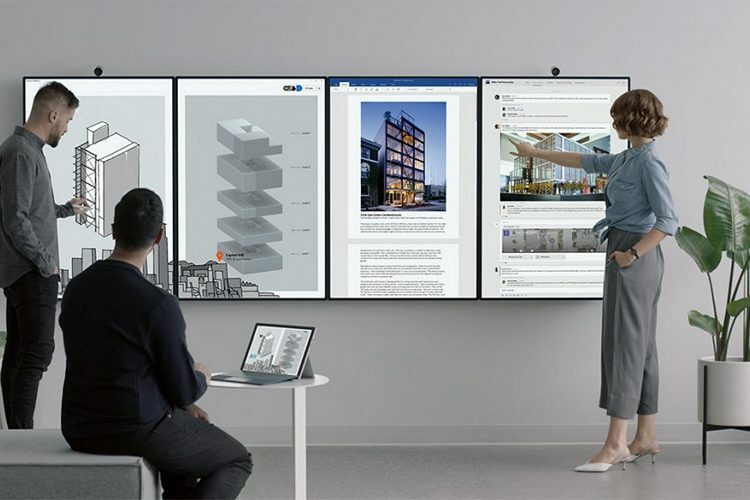 “Surface Hub 2S was built for customers who have told us they still want the original Surface Hub experience that they know and have built for, but in a lighter, thinner, more vibrant design,” the tech major said in a statement. Surface Hub 2 integrates intuitive hardware, software and modes of interaction to help people get in and stay in their flow. The company had previewed Surface Hub 2 in May. “Looking forward to 2020, we will release updates to the Surface Hub family to enable users to update to Surface Hub 2X,” said Microsoft. “This includes the ability to tile, rotate, and enable multi user log in. This simple update is enabled by our design of removable processor cartridges, in an easily accessible hardware chassis on the back of the Surface Hub 2,” it said. Users can remove, upgrade and service the processor cartridge on the device. The cartridge is what will enable customers to make the switch to the Microsoft 365 powered Surface Hub 2X in 2020. According to the company, the device is affordable to fit any workspace or work style. There is 4K+ 50.5-inch multi-touch display creates an inviting canvas to co-create, harnessing the power of Microsoft Teams, Microsoft Whiteboard, Office 365, Windows 10 and the Cloud, the company added. Surface Hub 2 also scales and adapts to users’ space through tiling up to four screens together in portrait or landscape view.